Today was a resting day. But some work is always done. Reviewing the record and adding some more lines to a paper in preparation. In this case, a paper about the exogenous materials in Perdigões and about what they can tell us about the social role of the site through its living time. There are abundant materials and raw materials at Perdigões that have exogenous provenance. 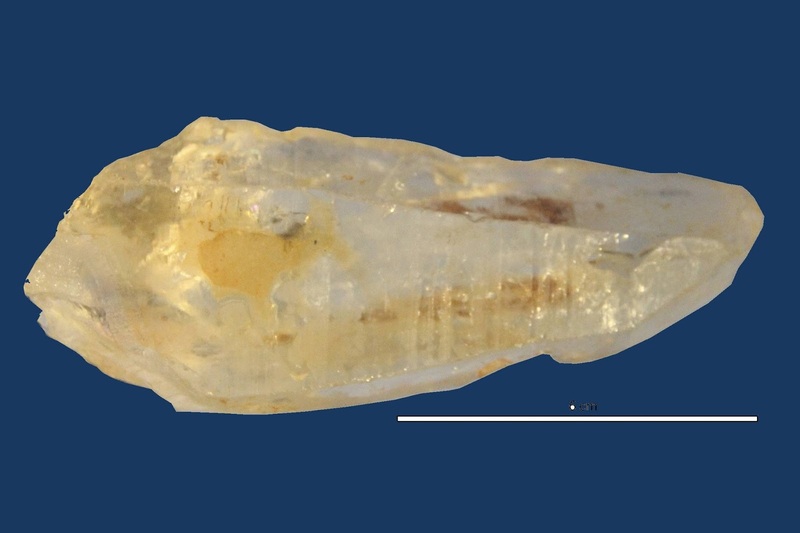 This crystal of quartz from Tomb 1, and displayed at Perdigões museum at Esporão, is one of them.